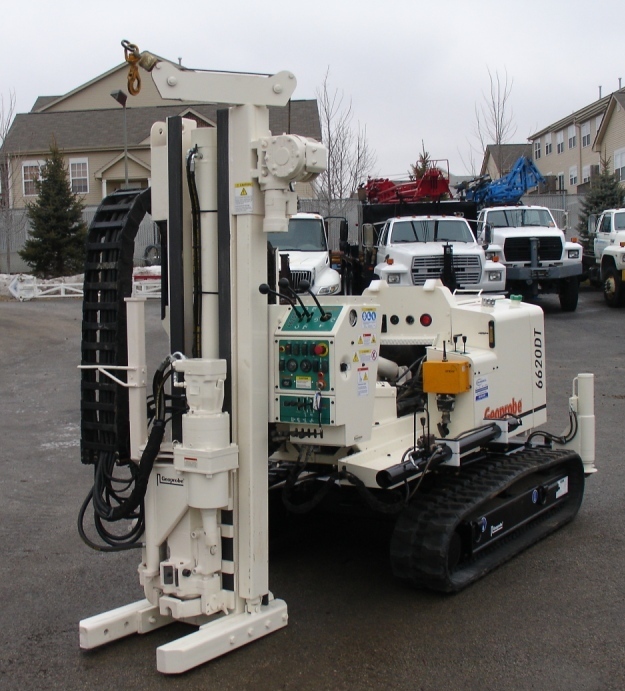 One of Rig Source’s newest customers, Ambient Technologies, Inc. makes a decision on a Geoprobe® 6620DT rebuild. Ambient has worked with Rig Source for the past year and trusted the relationship that they developed through our rental services. Ambient is a multi-disciplinary group of companies that provide geophysical, drilling, utility locating, non-destructive testing, energy conservation and generation, and geo-construction support services. Ambient has used our Diedrich D-50 and D-120 rental units to complete some of their environmental drilling projects. Now, they can take this Geoprobe® 6620DT rebuild and put it to work on upcoming and future projects. To learn more about Ambient Technologies, Inc. visit www.ambienttech.com.